Connecting with people that you meet in life is one of the greatest skills that you can develop. When you start to connect with people who think like you, or who have skill sets that may be of benefit to you, it can lead to great achievements. Part of the struggle is overcoming certain obstacles that may be holding you back from your true potential. Although we all hold flaws and characteristics that we may regret or wish to get rid of, we as humans beings are easily adaptable, and have the ability to make change. If you have a past that you would prefer to forget, than changing your mindset and focusing on creating today, will result in a better foundation tomorrow. Setting obstacles aside, your network of communication is a key to your success and development in the world around you. 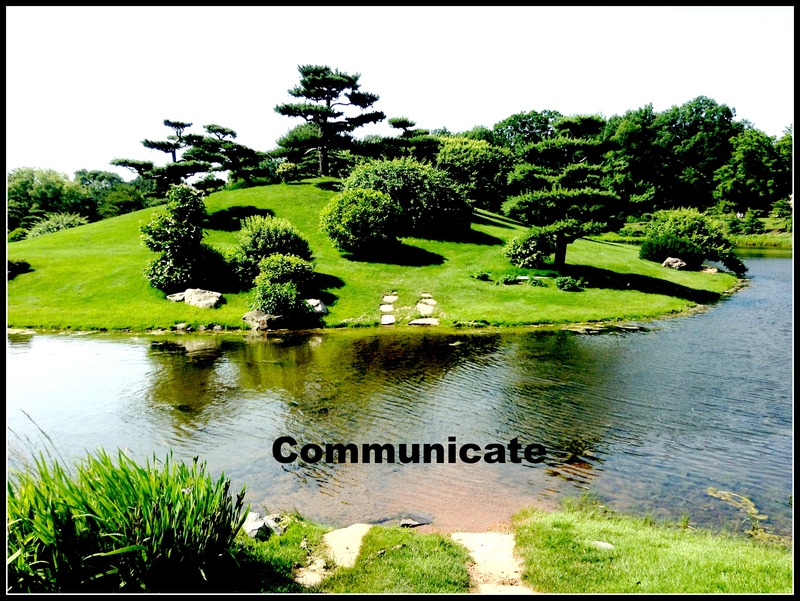 If you want to maneuver your way to a successful path in career, family, spirituality, physical health, and or emotional health you need to know how to communicate effectively. The power of talking to others and broadening your network along with knowledge only leads to positive outcomes. This is especially true when you network with people who share similar ideas and goals in life as your own. The sources that you obtain your wealth of social skills from, depend upon your network of communication. In order to be an effective net-worker you need to establish a level ground of confidence to the point where fear and rejection are no longer emotions that hold you back from your potential. One needs to develop an idea in their mind that for every person that you meet that person could potentially be another person that will cooperate and effectively work with you in your working environment. If you can make it a priority to cooperate with other people even if you don’t like everything about someones personality this way of living will greatly lead you. By establishing a level ground with other people and effectively communicating your goals and forming friendships, you can develop a strong team of people in your network. Your team of workers will be destined to change the world and help shape the world in a positive way if you can effectively cooperate and get rid of the idea of always trying to be number one in each and every category. Through exploration and seeking out new experiences it leads to growth in ways you may have never thought possible. Just by taking chances you can enhance your inner wealth. By being courageous and seeking out the world around you will defeat fear. Your network will be strong and build in numbers if you can continue to make a difference in lives around you and cooperate with yourself. If you want to be good at what you do you have to build a strong network within the outer-net of the world around you. The world is a large vast environment and only through the course of action do bridges get built. The only way to expand your potential and see more new faces is to network and spread your name out there. Nothing works better than a nice hello, a handshake, and a short introduction. ← How Have You Built Your Character?